jumblebee is proud to host the Alex Lewis Trust fundraising site. Here you will find information about all the fundraising activity that's currently taking place for Alex Lewis. Check out the calendar to see what's on, buy your tickets online for all our events. Feel free to bid on our online auctions and stay up to date with the noticeboard and read Alex's story on the Blog pages. Congratulations to the International School of Geneva, who raised over CHF17,000 by auctioning Christmas gift baskets in aid of new playground equipment. Online auctions can be set up from anywhere in the world. Fireworks Night ticket sales explode! Schools across the country sold thousands of Fireworks Night tickets through the jumblebee ticket shop. One Prep School in South East London sold over 1200 tickets for their Firework Display! A fantastic Art Auction took place online in the Falkland Islands in November 2014. The amazing selection of paintings was brought together to celebrate the Falklands identity and culture and to show off the many talented creative artists who are based in or connected with the Falkland Islands. All proceeds go the Stephen Jaffray Memorial fund in the Falklands. Over £11,000 was raised. In October 2014, jumblebee launched its new Pop Up Shop, and White Lodge Centre, a disabled children's charity in Chertsey, Surrey, immediately took advantage by selling its Christmas cards online. The Great Wessex Dinner was held on Saturday 4th October, during which nearly two hundred hosts held separate dinner parties throughout Dorset. During the evening over two thousand people logged on to jumblebee to bid on some amazing prizes which included several luxury holidays and a range of shooting and fishing experiences. amongst others. The auction monies raised reached a staggering £100,956. 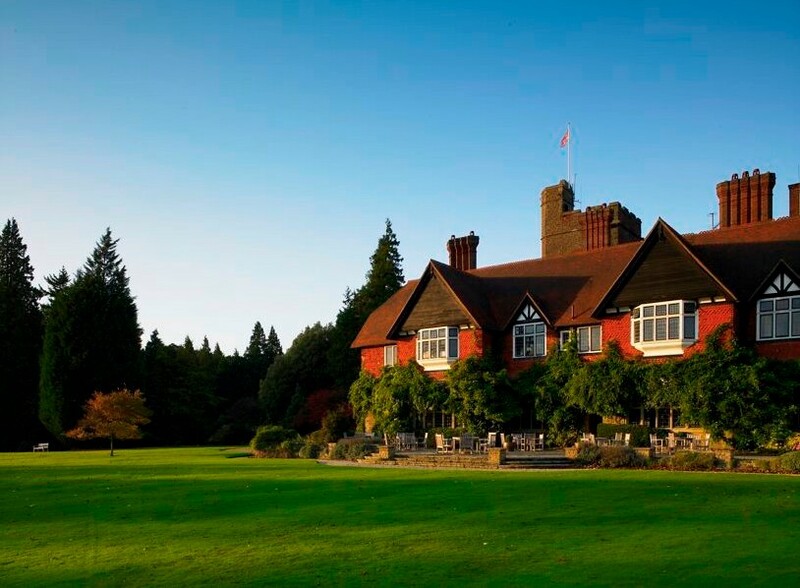 Some wonderful prizes to be won in Grayshott Spa's 50th Anniversary Fundraiser. As part of the 50th anniversary celebrations, together with Dame Zandra Rhodes, Grayshott are raising funds and awareness for two patient led cancer charities, The Haven Breast Cancer Support Centres and Tackle Prostate Cancer.